If you ever find yourself in LA not sure of what to do, then get yourself down to David Frybergers dojo – Aikido on Ventura. I just had a fantastic long weekend of intensive training. Excellent training and great teaching, what a weekend! 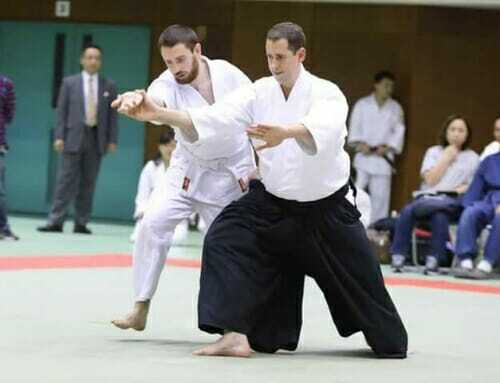 It really has made me feel more confident about my upcoming grading in Japan. A huge thank you for all the help to Fryberger Sensei and everyone at Godokan.